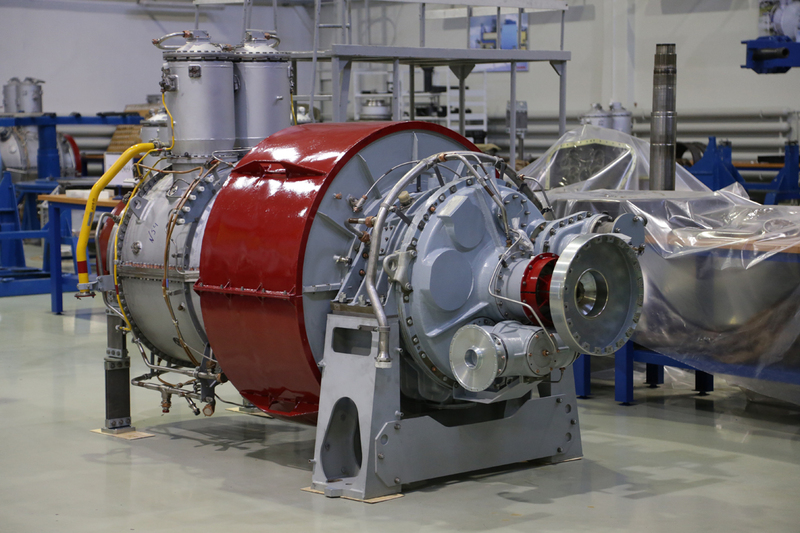 The DO49R is a single-shaft gas turbine featuring a built-in coaxial reduction gear, applied to drive the electric generators within low capacity power plants (from 2.5 to 15 MW and above). 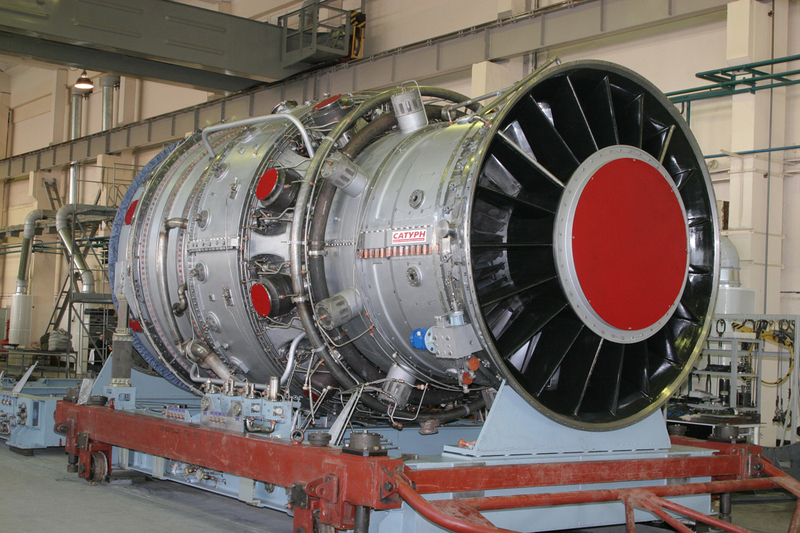 The GТD-6RМ and GTD-8RМ are the two-shaft gas turbines, applied to drive the electric generators within low-to-medium capacity power plants (from 6 to 64 MW and above). 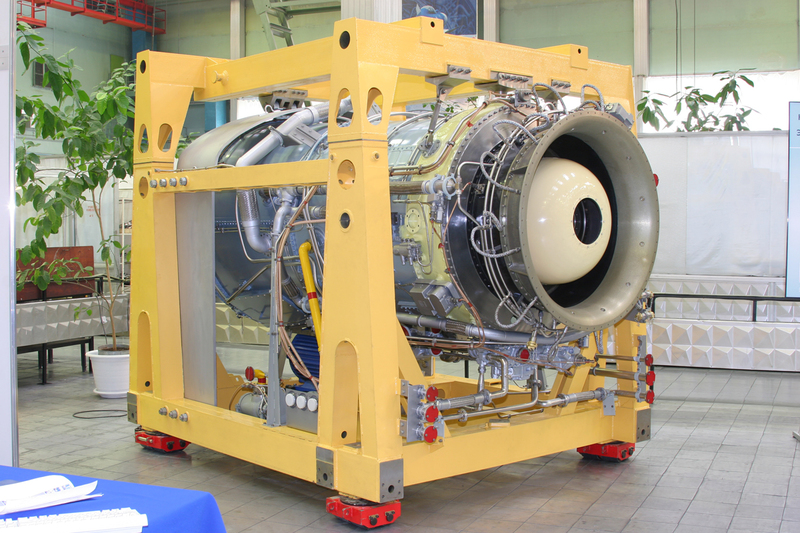 The GTD-110 is a single-shaft gas turbine, applied to drive the electric generators within high capacity power plants (from 110 to 495 MW and above). 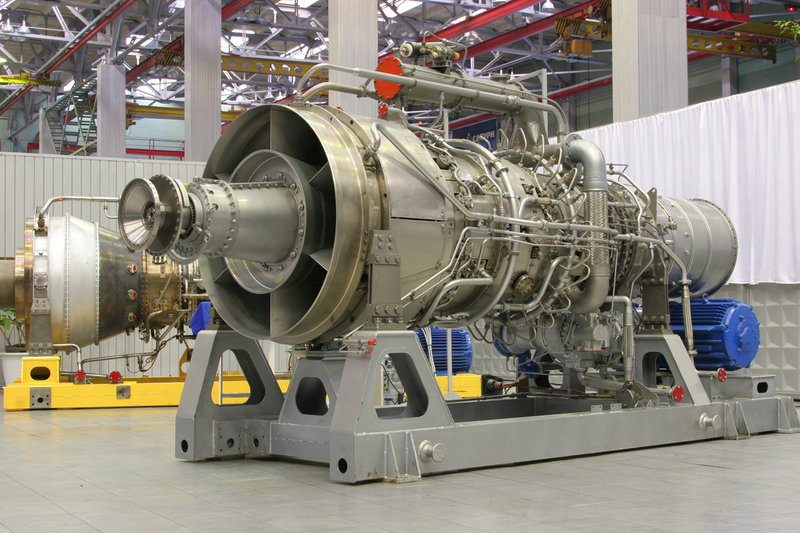 The GTD-4/6.3/10RM is a family of gas turbines, applied to drive the gas compressors within gas-pumping plants and the electric generators within power plants, rated at low-to-medium capacity (from 4 to 80 MW and above). 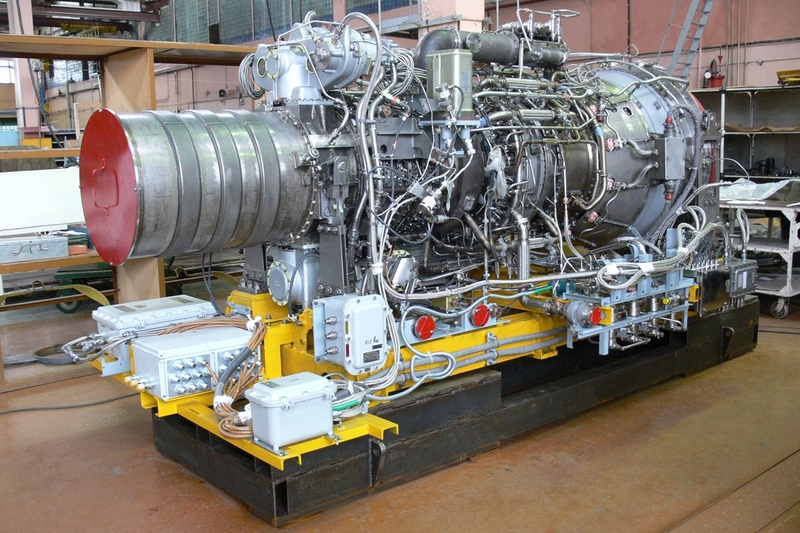 The E70/8RD is a marine dual-fuel gas-turbine engine, designed for application within power plants of civil ships, driving the electric generators and gas compressors within on-shore and off-shore industrial facilities, rated at low-to-medium capacity (from 8 MW and above).